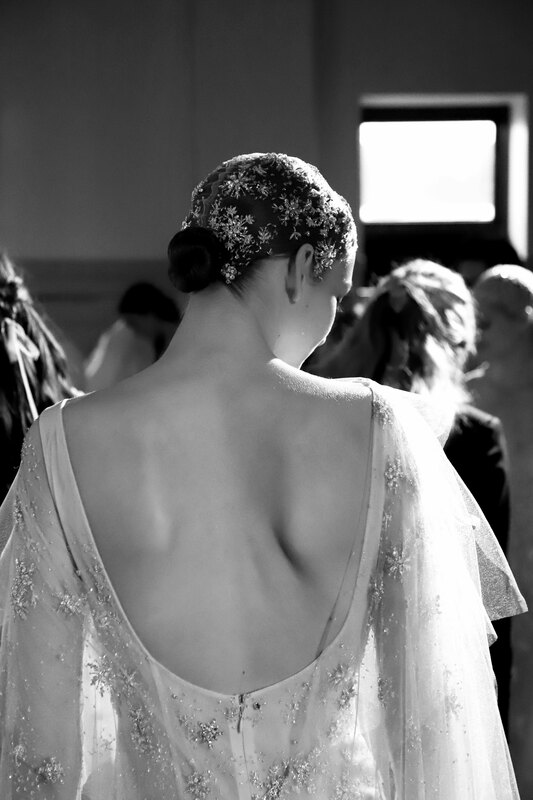 This year’s Paolo Sebastian runway was just as magical as his last – a beautiful show, stunning dresses and an incredible attention to detail. 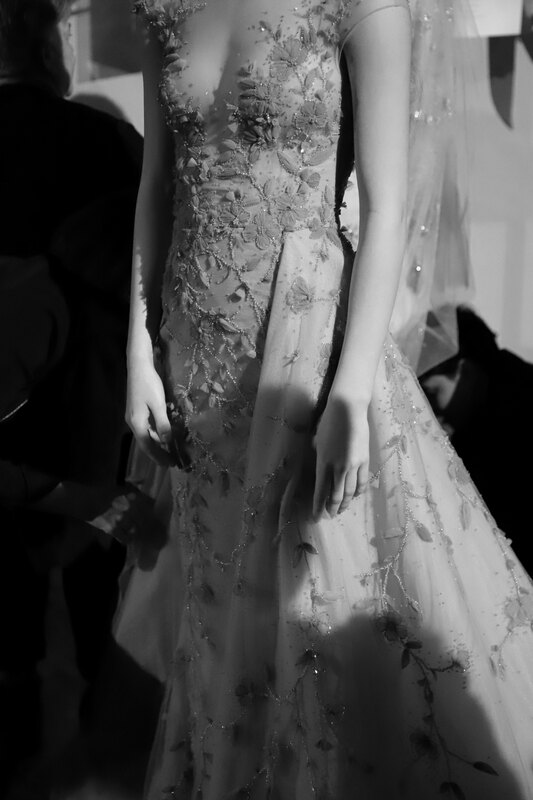 After last year’s collaboration with Disney, I was pretty excited to see how Paul Vasileff, designer of Paolo Sebastian, and his team would create something even bigger this year. The Nutcracker Runway showcased their 2018-19 Autumn/Winter Couture Collection, with a wide range of dresses and gowns. This year, I noticed a much more modern approach to the collection, with fitted designs, sheer pieces, and the inclusion of trends such as the balloon sleeve. The stand out of the show was of course the Adelaide Symphony Orchestra sat at the beginning of the runway, accompanying the show with a live score. I was lucky enough to be invited backstage at one of Paul’s runways, where I got to see the mad rush prior to the show, as well as the love and closeness of those involved in AFF. 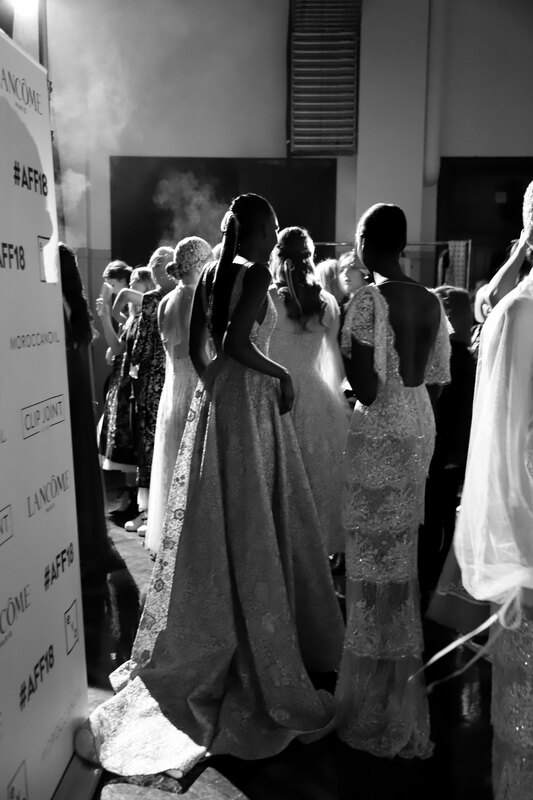 This was my first time backstage at a fashion week and it was definitely overwhelming! Seeing these incredible dresses up so close, you can appreciate the work that has gone into each – especially when it takes a team to dress just one girl! With Paolo Sebastian beginning this year’s Adelaide Fashion Festival, the bar was set pretty high from the get-go, but there’s more to come yet!